Save.ca Liberté Coupons: Get a FREE Liberté Greek Seeds & Fruit or Liberté Greek Muesli With the Purchase of Any Liberté Greek 750g! 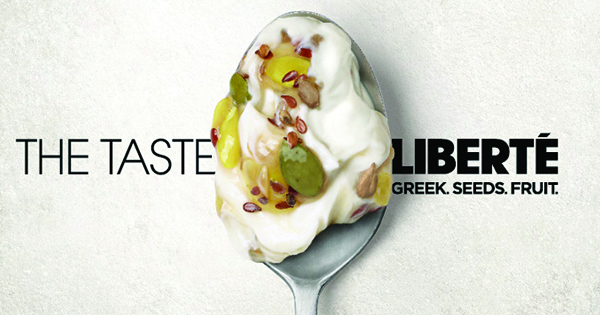 Save.ca has a new coupon on its portal where you can receive a FREE Liberté Greek Seeds & Fruit or Liberté Greek Muesli with the purchase of any Liberté Greek 750g! For example, the newest items include the Museli Apricot and the Museli Apple alongside the Seeds and Fruit Pineapple & Banana and the Seeds and Fruit Strawberry. This is a fantastic coupon to print out because next time you head to the grocery store, you can try one of these new products for FREE! Click here to get this coupon from Save.ca. Audrey-Ann Rouleau on Chapman’s Canada: Request Your $4 Coupon For 2019!